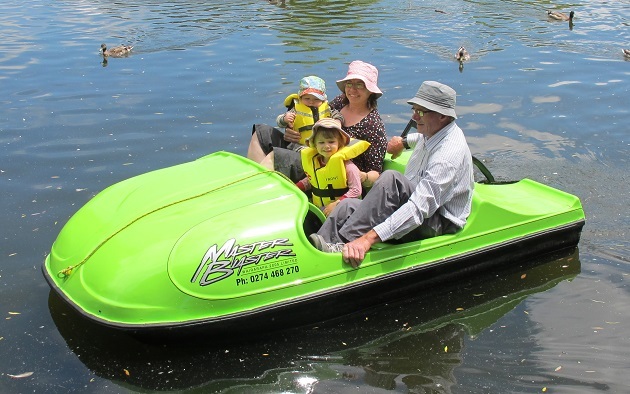 Boating across the lake at Queen Elizabeth Park is loads of fun for the whole family. Whether you’re after a kayak, a row boat or a pedal boat there’s nothing like gliding over the water. 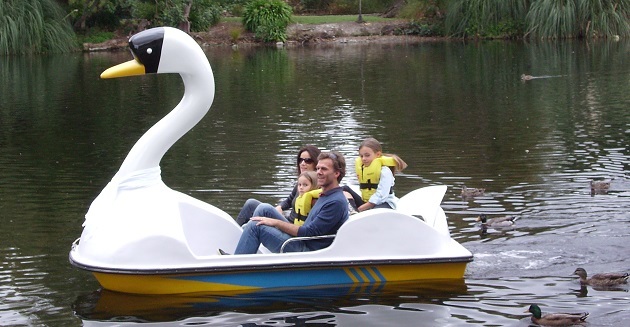 If you like something a bit different then ask for the swan - this four-seater paddle boat is very exciting for the kids! Lifejackets, cushions and bread for the ducks are supplied with each boat ride. The row boats fly a pirate flag with complimentary pirate hats (or captains’ hats if preferred!). Built in the 1950s these pedal boats have been beautifully restored and all can comfortably hold 2 adults and 1-2 children with the row boats having enough room for 4 adults and the two kayaks are both 2-seaters. 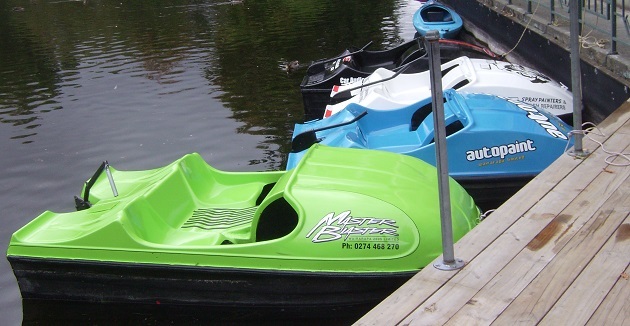 Boats can also be arranged for groups or for pirate/princess birthday parties! Open every weekend and public holiday from 10am - 5pm and everyday in the school holidays.